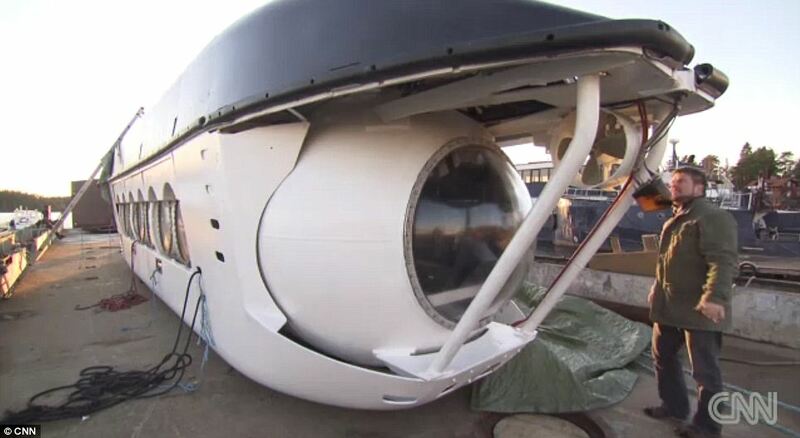 Is This a Drone or UFO? Okay, if this is a new kind of attack drone, it is the baddest on the planet and I want one! The following video was filmed by a member of the U.S. military standing by an armored vehicle in Afghanistan. It was apparently filmed just this past March taking out a Taliban stronghold. From the looks of things, I’m guessing the Taliban didn’t fare well. 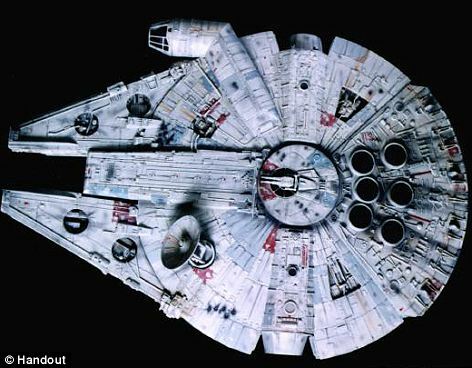 So it’s not the Millennium Falcon? I published a report last month of a strange undersea finding. Click here to read it. Here is the follow up. Divers exploring a ‘UFO-shaped’ object in the Baltic sea say that the strange, curved object might be a Nazi device lost beneath the waves since the end of the Second World War. 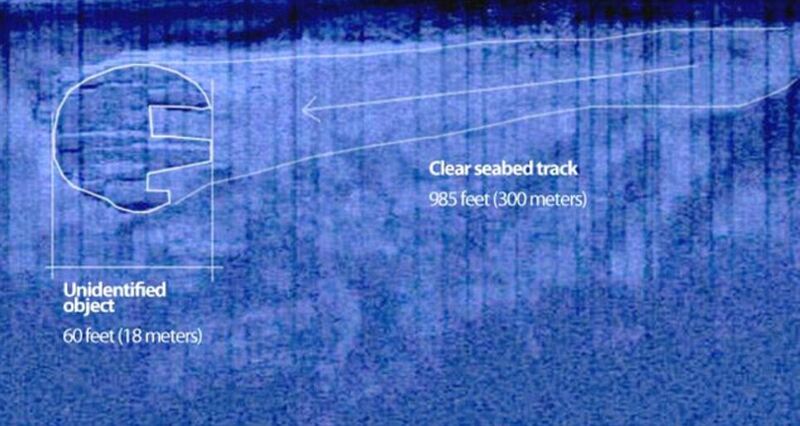 Sonar scans have shown that the device, raised 10ft above the seabed and measuring 200ft by 25ft, could be the base of an anti-submarine weapon. 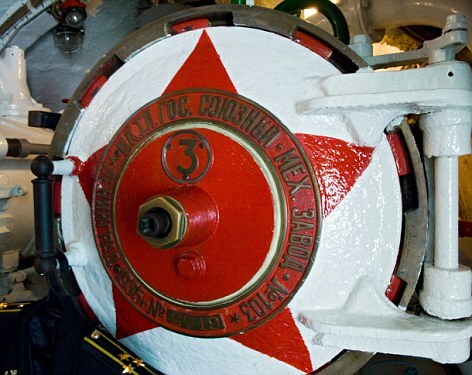 The weapon was built with wire mesh which could have baffled submarine radar, leading enemy craft to crash – much in the same way as turning out a lighthouse could be used as a weapon against shipping. But now former Swedish naval officer and WWII expert Anders Autellus has revealed that the structure – measuring 200ft by 25ft – could be the base of a device designed to block British and Russian submarine movements in the area. The huge steel-and-concrete structure could be one of the most important historical finds in years. Autellus claims it would have been built of double-skinned concrete and reinforced with wire mesh to baffle radar – which could explain why the dive team’s equipment repeatedly failed near the mystery object. ‘The area was vital to the German war machine because most of the ball bearings for its tanks and trucks came from here. Without them the German army would have ground to a halt,’ explained one expert. ‘This device dwarfs anything ever found before and is an important weapons discovery,’ they added. ‘It would be of enormous weight in steel and concrete. Other Nazi anti-sub an choring devices were nowhere near as large,’ he added. The Swedish team exploring the structure have been plagued with problems. 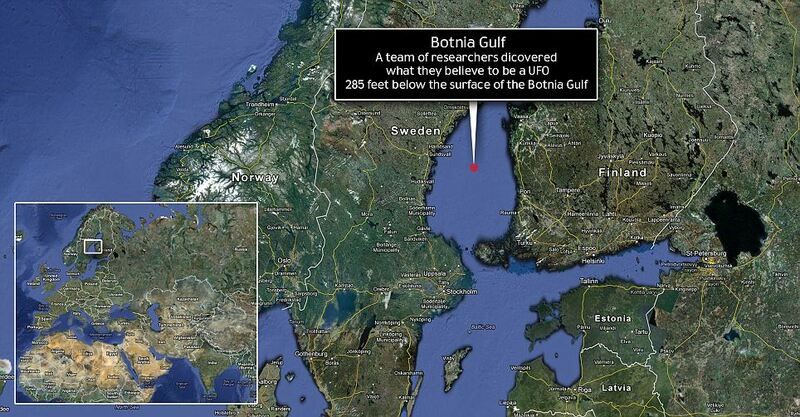 The divers exploring the ‘UFO-shaped’ object at the bottom of the Baltic Sea said that team their equipment stops working when they approach within 200m. Hogeborn said some of the team’s cameras and the team’s satellite phone would refuse to work when directly above the object, and would only work once they had sailed away. He is quoted as saying: ‘Anything electric out there – and the satellite phone as well – stopped working when we were above the object. The object was first found in May last year, but because of a lack of funding and bad timing, they have were not able to pull a team together to see for themselves – just the strange, metallic outline, and a similar disk-shaped object about 200 metres away. During their visit, the team saw a 985-foot trail that they described ‘as a runway or a downhill path that is flattened at the seabed with the object at the end of it’ . As it was before the recent dive, the story behind the object is anyone’s guess, from a ‘plug to the inner world’ to the Millennium Falcon ship from Star Wars. In the past, such technology has confused foreign objects with unusual- but natural – rock formations. They’re hoping for the former, and history seems to be in their favor. 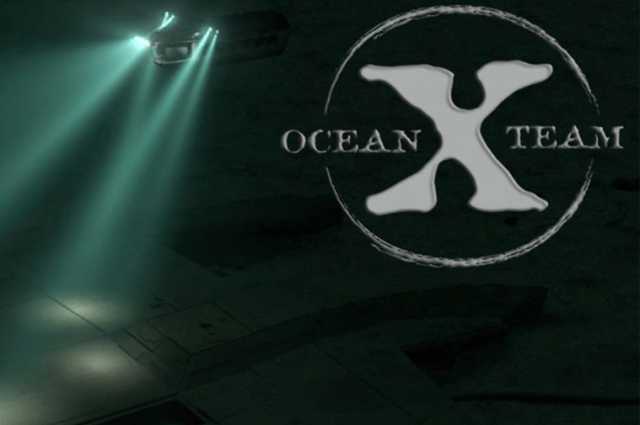 Sceptics expected that a deep-water dive would debunk the slew of extra-terrestrial theories surrounding an unidentified object sitting at the bottom of the Balti c Sea. But the Swedish expedition team that took the plunge surfaced with more questions than answers and certainly no solution to its origins. At the center of the object, which has a 60-meter (197 feet) diameter, it has an “egg shaped hole leading into it from the top”. “Since no volcanic activity has ever been reported in the Baltic Sea the find becomes even stranger”, Mr Lindberg continued. “During my 20-year diving career, including 6,000 dives, I have never seen anything like this. 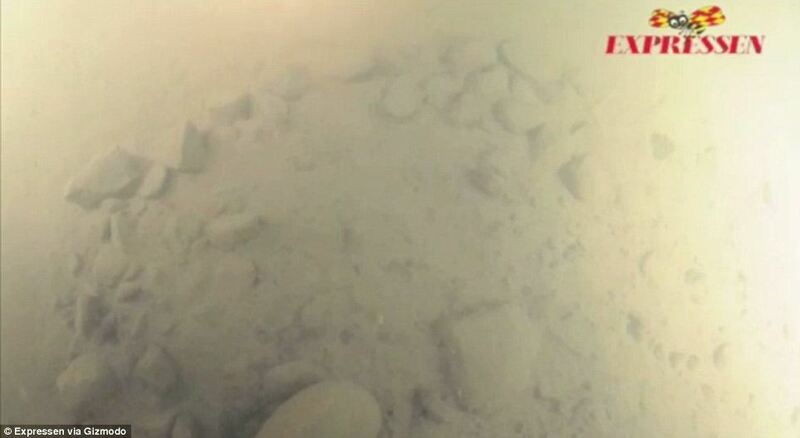 Normally stones don’t burn”, Mr Hogeborn said in the release. 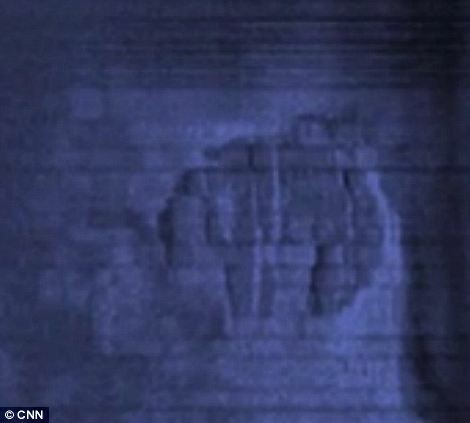 The object was first found in June last year, but because of a lack of funding and bad timing, they have were not able to pull a team together to see for themselves – just the strange, metallic outline, and a similar disk-shaped object about 650 feet away. “We’ve heard lots of different kinds of explanations, from George Lucas’s spaceship – the Millennium Falcon – to ‘it’s some kind of plug to the inner world,’ like it should be hell down there or something”, Mr Lindberg said.